If the idea to travel Russia is one that you are considering for your next vacation you must be thinking of what is the best way to plan your Muslim-friendly travel to Russia. The main aspect that you would consider during this time is what parts of Russia you could visit to ensure that you have the most enjoyable Halal vacation in Russia. For this reason, we would like to introduce you to the magnificent city known as Kazan which is often referred to as ‘Russia’s Third Capital’. 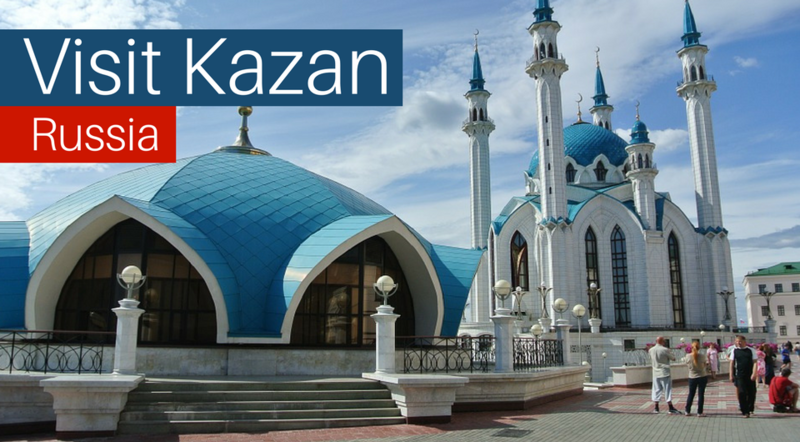 Read on to learn more about what makes Kazan the perfect holiday location for every Muslim traveller, must-see attractions Kazan and the top things to do in Kazan 2018. The rich history Kazan has been built upon has made it what it is today. This proud history has given rise to many amazing wonders that make this city one of the most coveted tourist destinations in the world. The establishment of the city dates back to over 1000 years when it was selected as an advanced post. The highly favourable geographic area made the city a main political and commercial centre chosen by various rulers. Some of the most notable occurrences that took place in the course of history include the period of rule by the Golden Horde between the 8th and 9th centuries, the city being the main trade center as part of the Volga trade route, and the trans-cultural fusion which took place during the occupation of the city by Ivan the Terrible during the 15th Century. The city which now serves as the capital of Tatarstan and the centre of the world Tatar culture still demonstrates the majesty left behind by this amazing heritage. During your trip to Kazan you will be able to many such historically important sites which are must-see attractions Kazan. 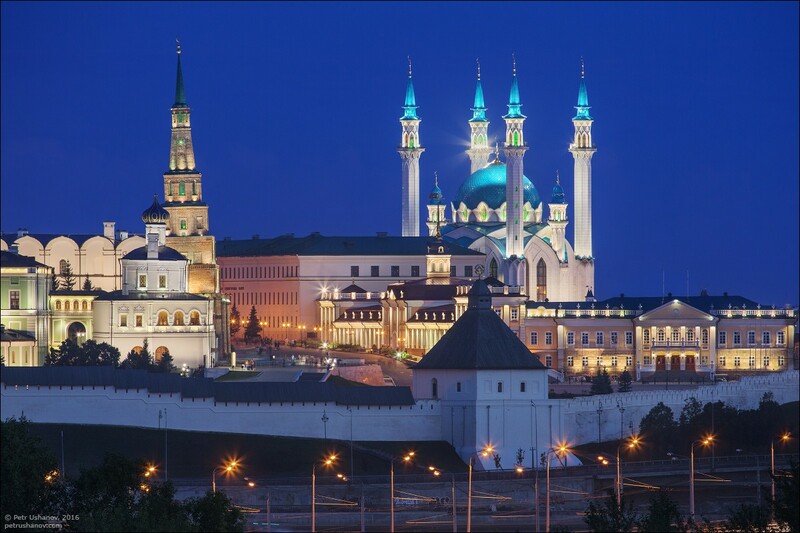 One such world-famous landmark which is also a UNESCO World Heritage Site is the Kazan Kremlin. Although the structure suffered massive damages during the time of rule by Ivan the Terrible it was reconstructed over the next few centuries to give rise to the amazing wonder that still stands tall today. There is an entry fee of about 300 Rubles to visit the site which comes with a guided tour as well but for an additional 20 Rubles you can gain access to explore the grounds by yourself. Here you will be able to see and learn about many interesting things like the Suyumbike Tower which is closely intertwined with many legendary stories, the picturesque white clock tower at the entry point, and the State Museum of the Tatar State and the Republic of Tatarstan – a project completed for the city’s 1000-year anniversary celebrations. 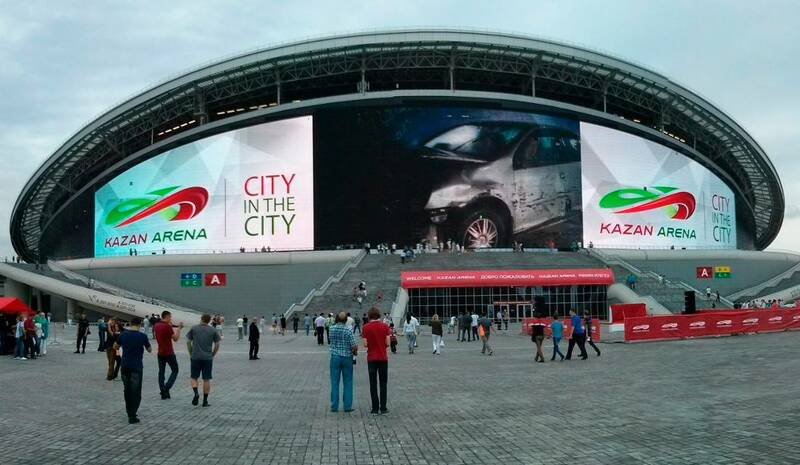 There are plenty of top things to do in Kazan 2018 which revolves around sports. 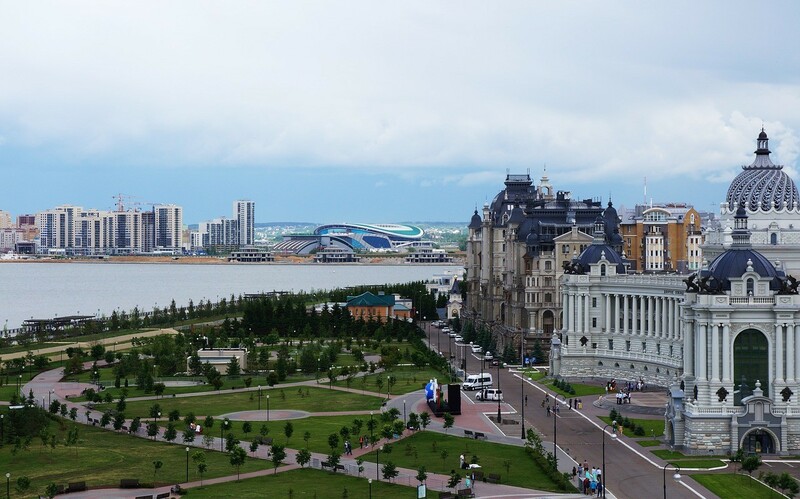 After being designated the ‘Sports Capital of Russia’ in 2009 the city has hosted many important international sporting events like the 2013 Summer Universiade, 2014 World Fencing Championships, the 2015 World Aquatics Championships, and the 2017 FIFA Confederations Cup. There is more good news for all you football fans and those of you who enjoy a vibrant sporting event because the city is one of the host cities for the 2018 FIFA World Cup as well. Owing to such impactful sporting events taking place in the city much investments have been made to develop the sports infrastructure required to give all sports the necessary boost they need. This has led to close to 30 new sporting venues being set up and close to another 20 sporting arenas being renovated to raise them to world-class standards. 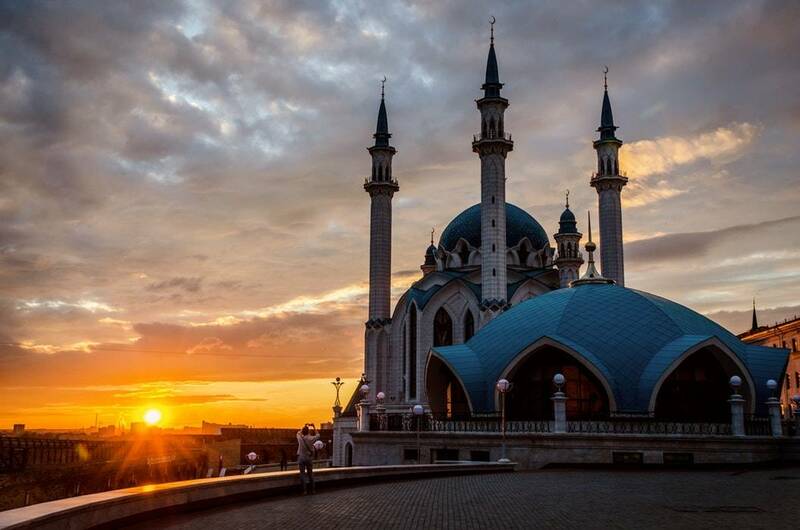 Since Islam is one of the predominant faiths of Kazan, the city is one of the best destinations where you can easily enjoy Muslim-friendly travel to Russia. There are quite a number of famous mosques which makes it quite easy to find nearby mosques and prayer places in Kazan, Russia. The Kul-Sharif Mosque is one of the most picturesque mosque located in within the Kremlin itself. The mosque boasts of a unique architectural style which embodies the multicultural influences that took place over the history of the city. Do not forget to visit the observation balcony which allows you to enjoy a great view of the beauty of this iconic place of worship and also take a tour of the Museum of Islam located in the ground floor of the mosque. Another famous mosque every Muslim traveller should visit is the Bulgar Mosque which is located in the new part of the city. The mosque which was opened to commemorate the Islamisation of Volga-Bulgaria is constructed of white bricks and creates a sense of harmony in the surroundings. Although not opened yet, you should also visit The Temple of all Religions which is located in the outskirts. 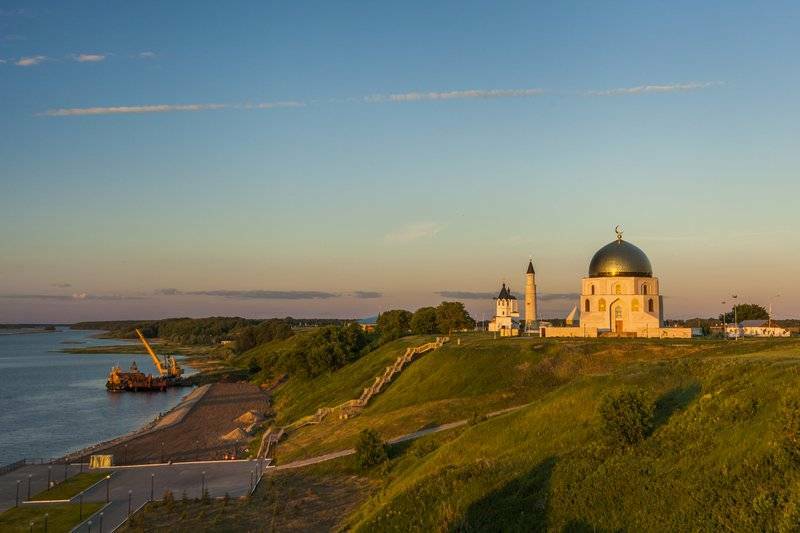 Celebrating the many religions and cultures that live in harmony in the city, this place of worship is being constructed on the banks of the Volga River and will comprise of representatives of close to 16 religious faiths from around the world. Just as there are many historical complexes that decorate the city you will also find quite a number of parks and sanctuaries that will allow you to enjoy the natural wonders the city is blessed with. The Volga-Kama National Park which is part of a UNESCO Biosphere Reserve is one of the most beautiful locations you can visit for a calming and wonderful holiday experience. Since the park is under strict protection you would be able to gain access through some of the limited 'ecotourist' routes in the reserve. The site known as the Dolgaya Polyana located in the Tetyushsky district is another highly recommended place you should visit as it is believed to bring peace and calm due to the positive energy that resonates in the area. Every tourist loves a good souvenir shopping experience and that is exactly what you will enjoy when you shop around Kazan. There are quite a lot of authentic items and trinkets you can find in most marketplaces which are truly unique to this part of the world. Some of the popular things you can find include national ornaments, figurines of important landmarks and handicrafts like bags, footwear and much more. 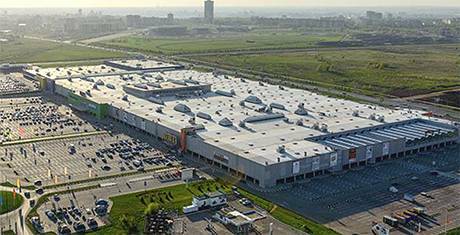 Top shopping places you can visit as part of your holiday travels include Mega shopping mall, Suvar Plaza, Koltso Mall and Tsum. For more inspiration on where to travel and tips of where to find halal restaurants and mosques near you, download the HalalTrip Islamic Travel App.